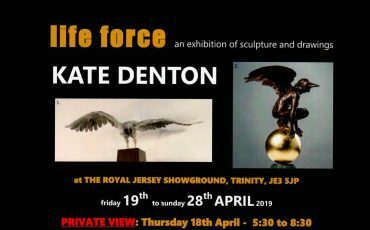 Life Force is an exhibition of sculpture and drawings – will be at The Royal Showground in Jersey from 19th -28th April (11:00 to 5:30 daily) with a preview on the evening of 18th April. 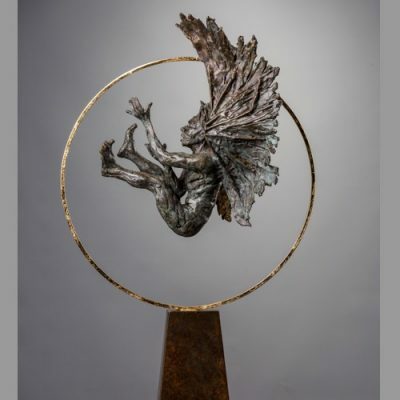 This will be my final show in Jersey and will include both animal / figurative work and the Icarus series. 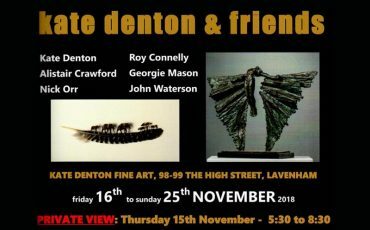 We will be holding an exhibition at our Lavenham High Street Gallery (next to The Swan) from 16th to 25th November. 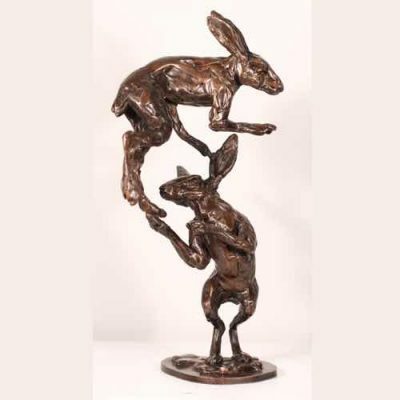 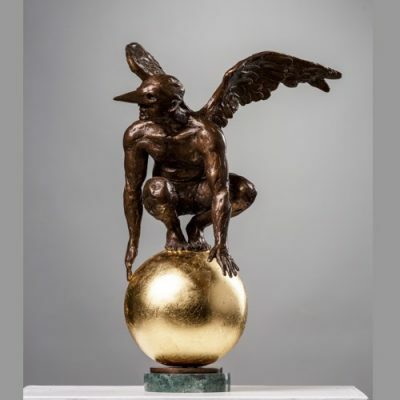 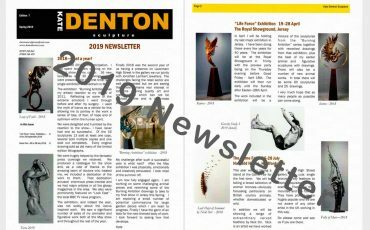 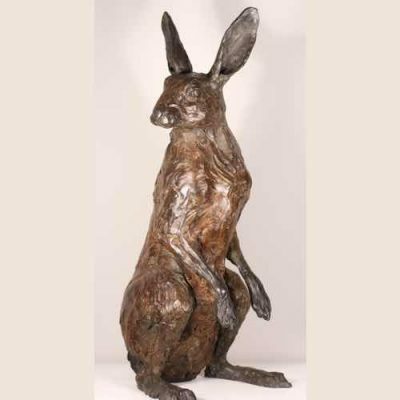 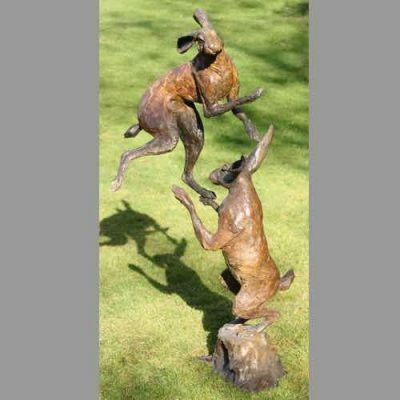 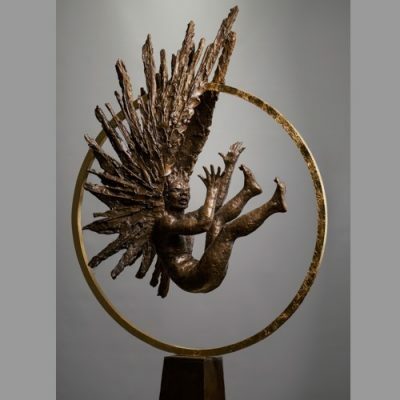 There will be another chance to see the Icarus inspired work shown at the highly successful May exhibition – which has now been recast – and the best of the animal and figurative smaller sculptures. 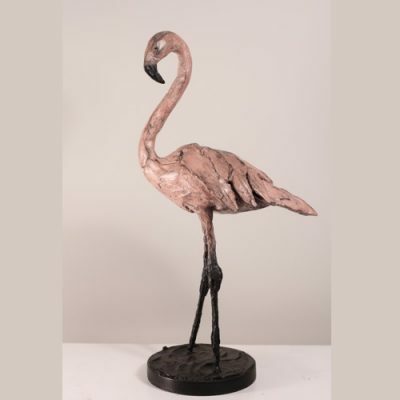 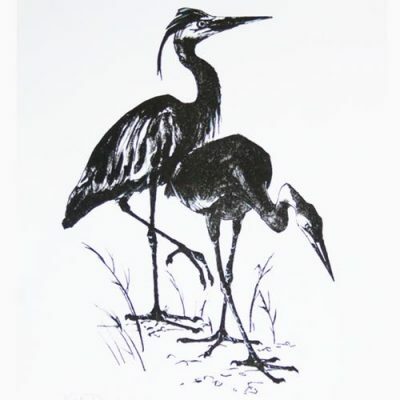 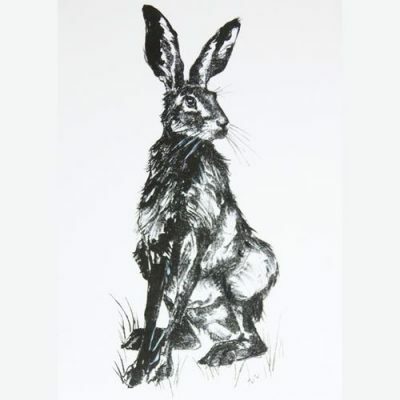 There are also a range of paintings by our favourite artists – Roy Connelly, Alistair Crawford, Georgie Mason, and John Waterson together with (extraordinary) carved feathers by Nick Orr. 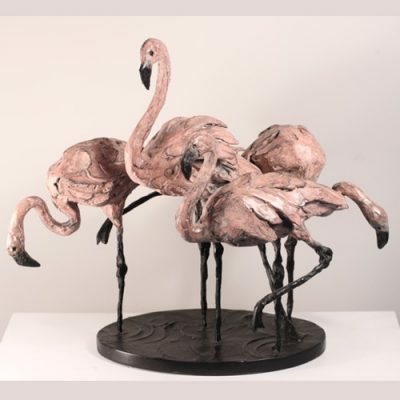 Unsold work will remain in the gallery until the New Year.